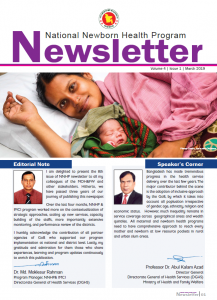 Kangaroo mother care (KMC) is an evidence-based approach recommended by the World Health Organization (WHO) to reduce mortality and morbidity in low-birthweight (LBW) and preterm newborns. 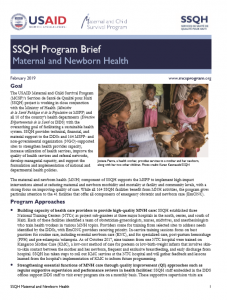 The Government of Malawi has prioritized KMC as part of its effort to improve quality care for mothers and children and to reduce neonatal deaths from direct preterm birth complications. 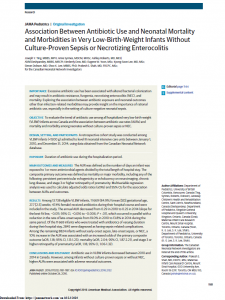 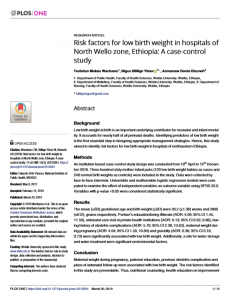 Although KMC is implemented widely in Malawi, information is limited on the outcomes of babies discharged from KMC and the extent to which families adhere to recommended KMC practices at home and follow-up care. 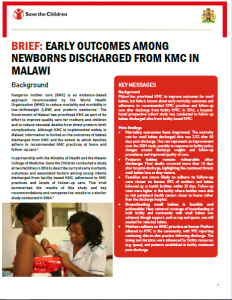 In partnership with the Ministry of Health and the Malawi College of Medicine, Save the Children conducted a study at two facilities in 2016 to describe current early mortality outcomes and associated factors among young infants discharged from facility-based KMC, adherence to KMC practices and levels of follow-up care. 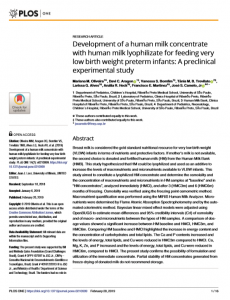 This brief summarizes the results of this study and key recommendations and compares the results to a similar study conducted in 2004.